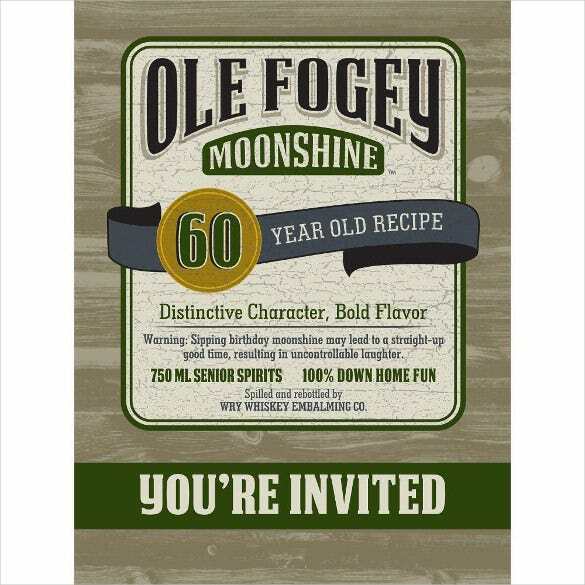 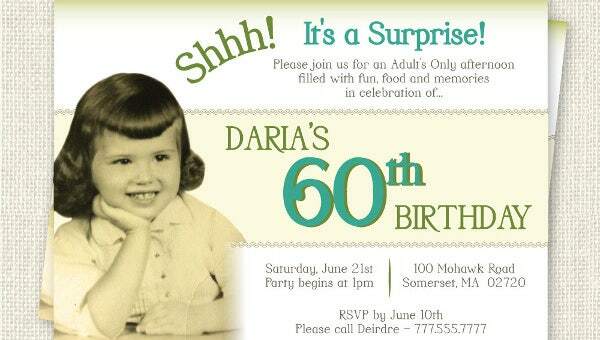 Your 60th birthday invitations should contain ideal wordings and decorum. 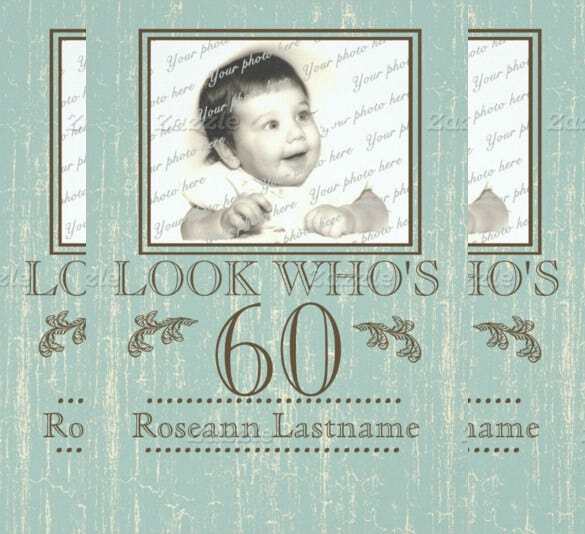 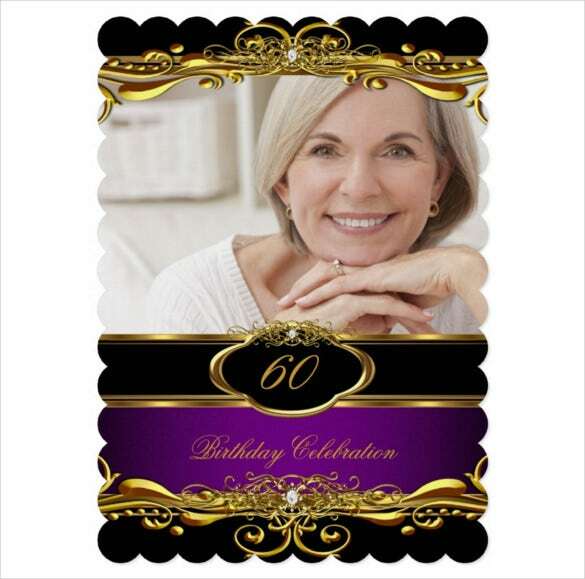 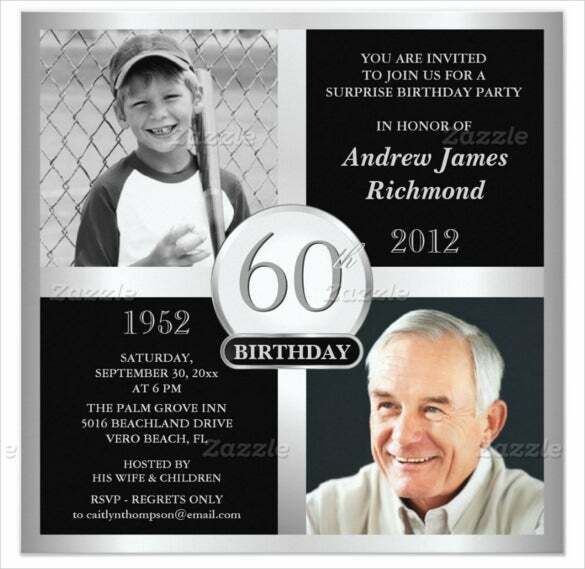 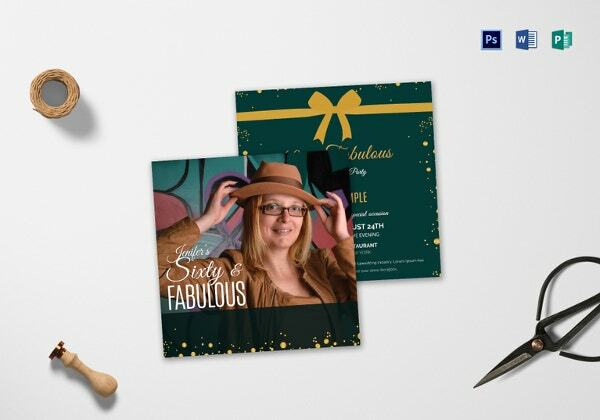 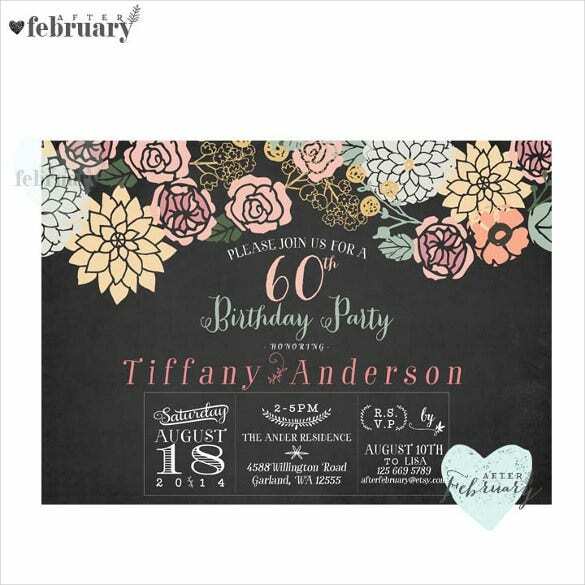 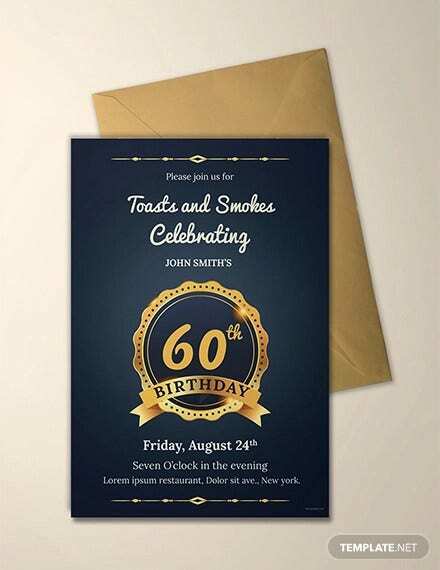 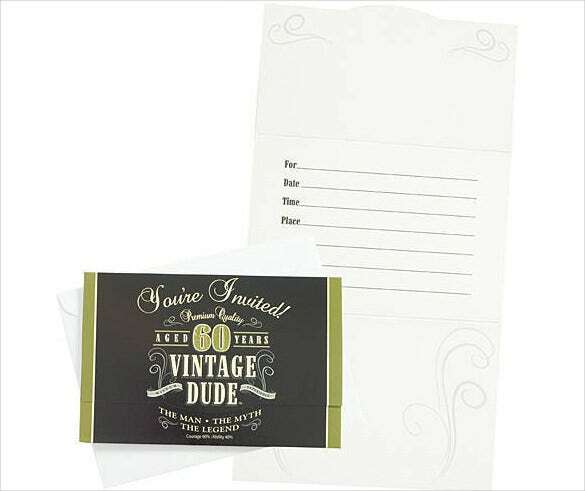 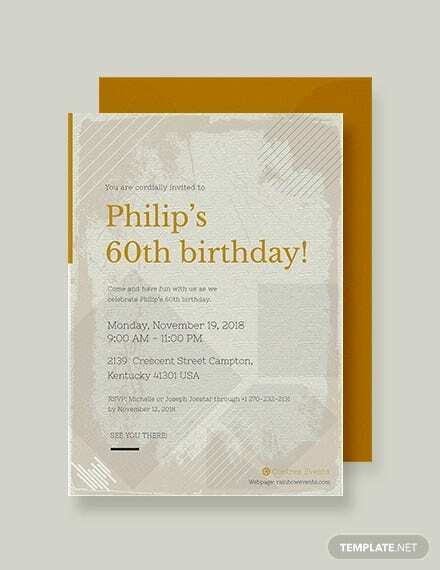 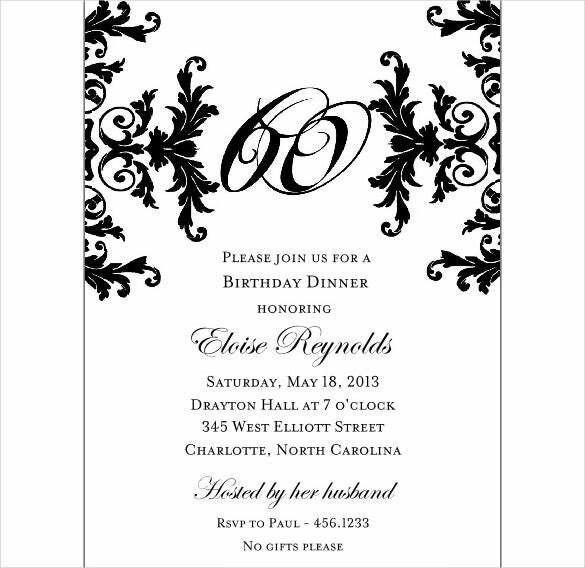 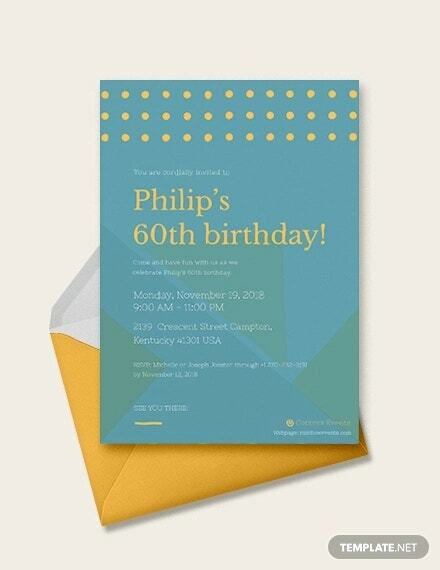 Checking the free sample of 60th birthday invitation examples will help you to make a unique and completely different custom developed invite for a special milestone in your life. 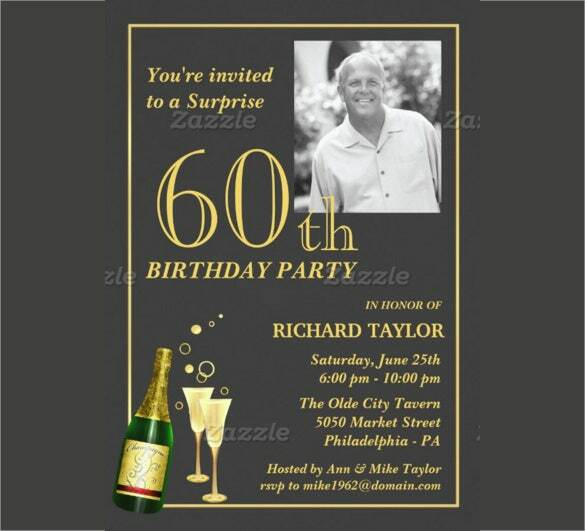 It is indeed a great time to rejoice and remember the path you came across. 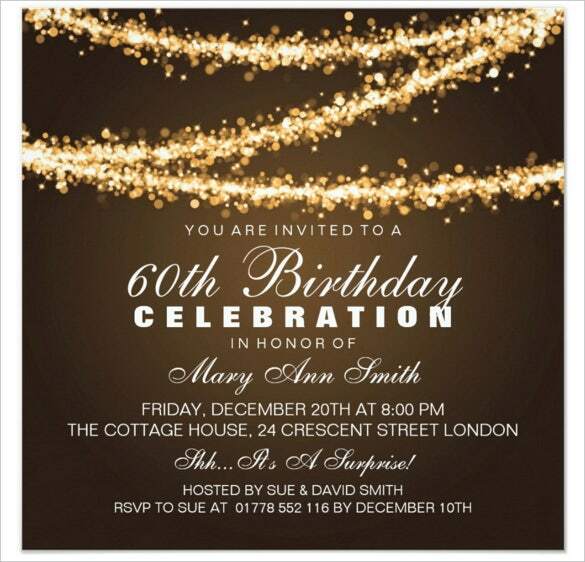 Invite your family and old friends and celebrate the occasion. 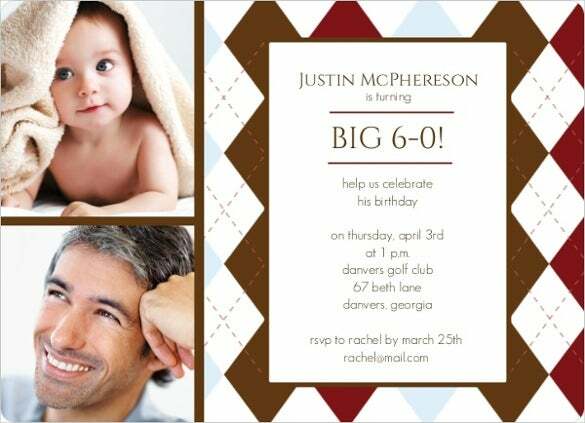 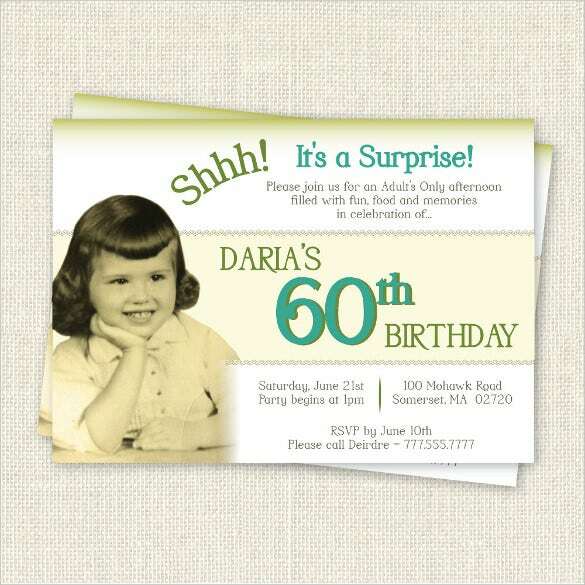 You can also see Photo Birthday Invitation Templates. 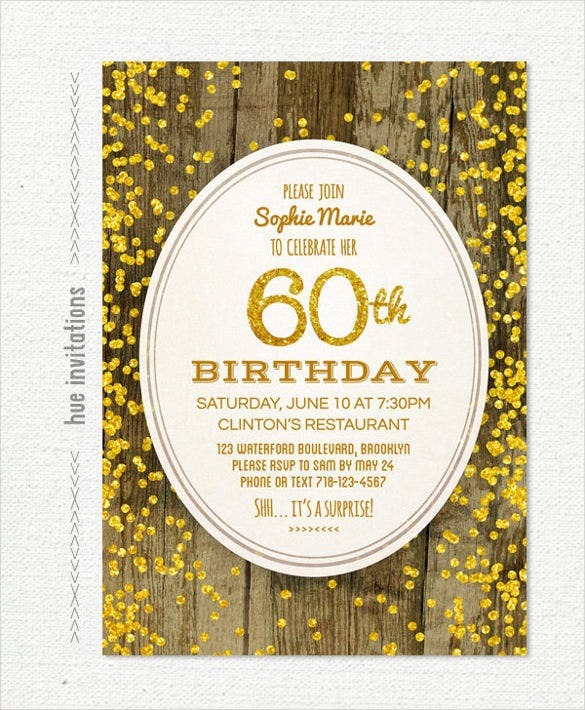 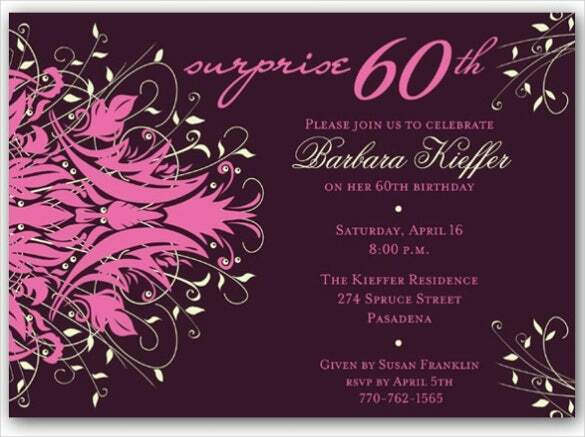 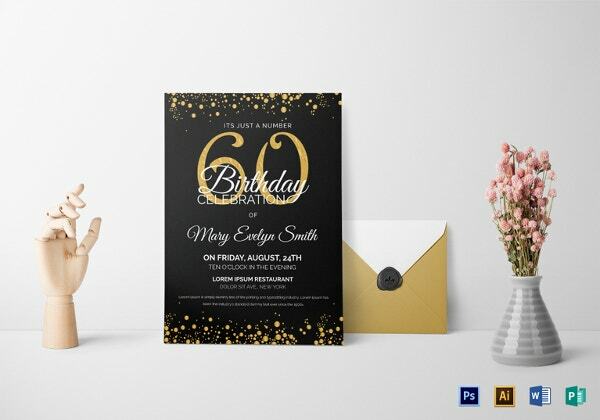 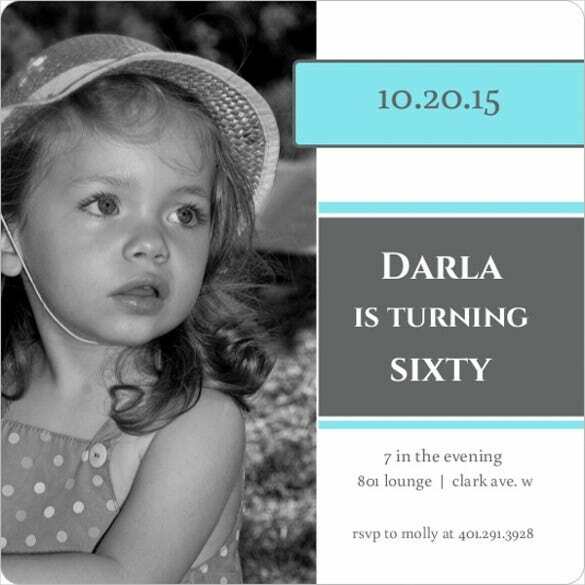 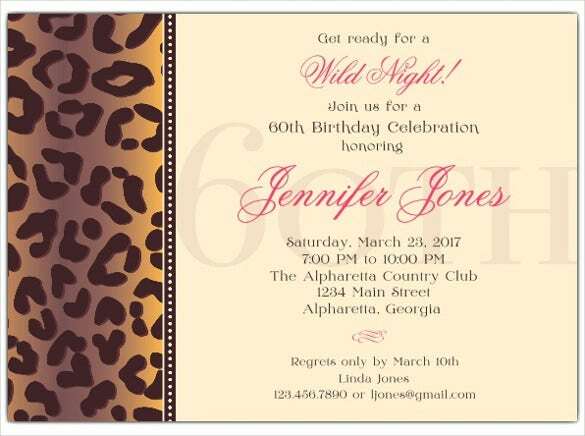 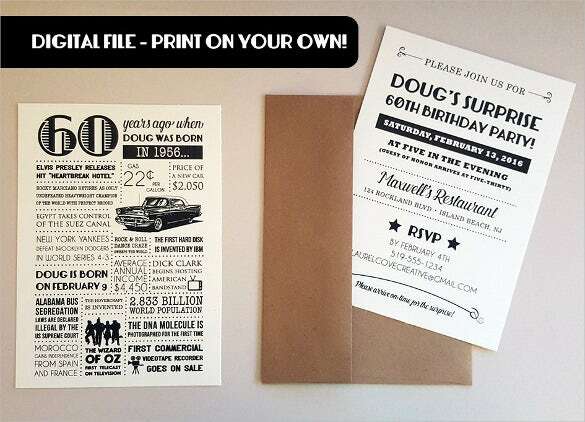 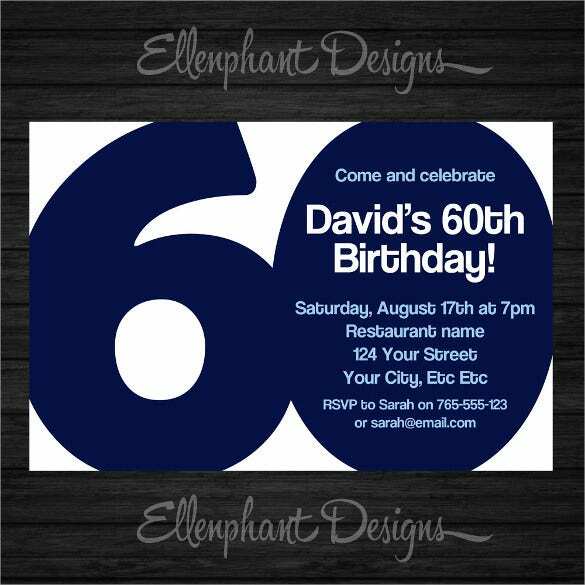 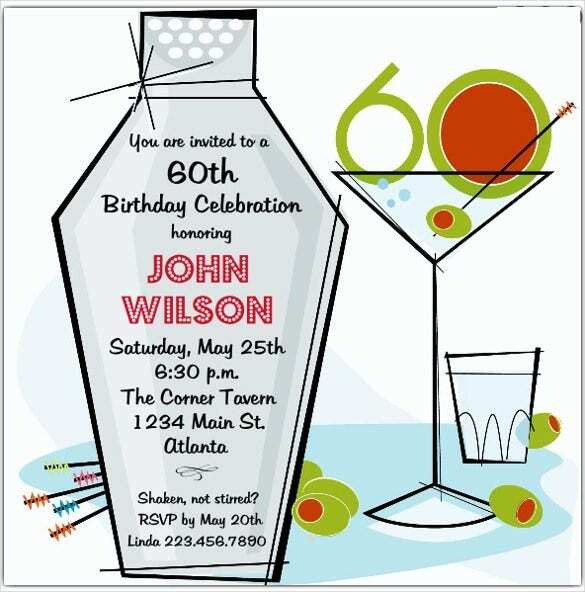 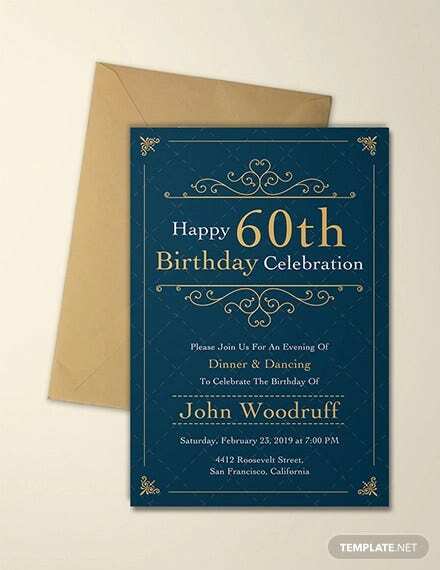 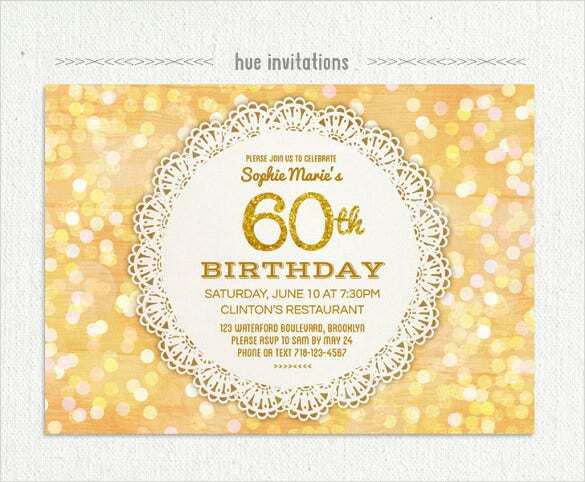 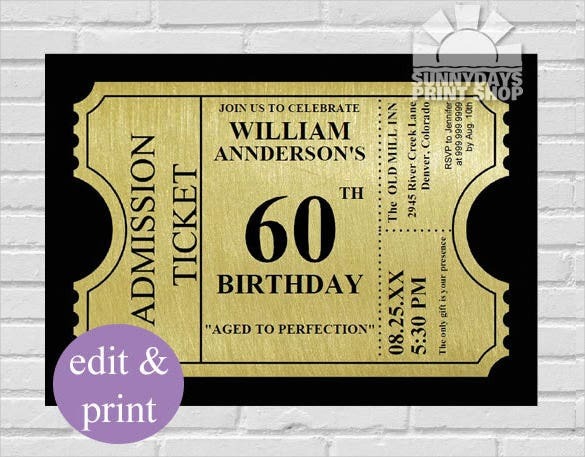 The sample wording, ideas and example of birthday invitation templates will enable you make your own remarkable 60th birthday invitation care with your own design skills and style. 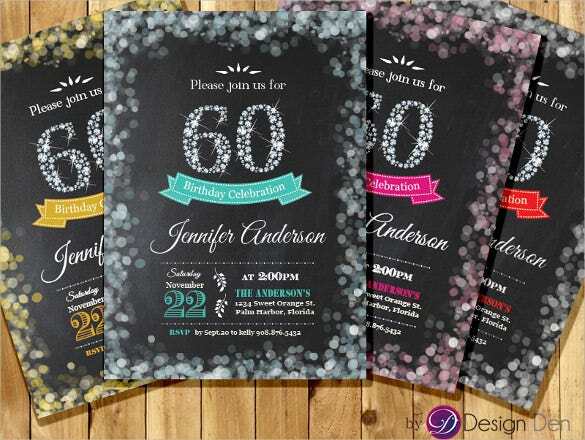 A quick glance at the sample will offer you some great inspiration and ideas.